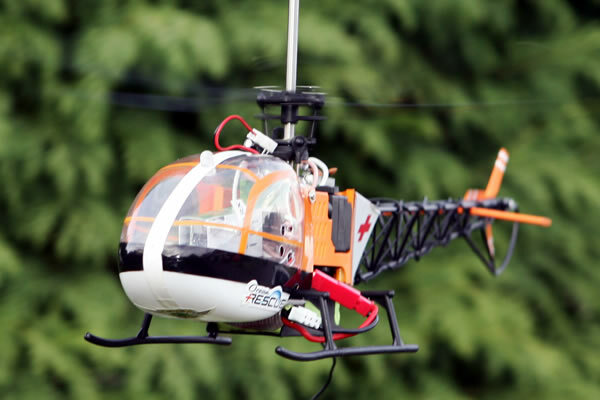 In the past I have discussed Project Ideas related to RC Planes and Cars, Yesterday I received a mail asking me about information related to RC Helicopters.These helicopters also known as Radio Controlled Helicopters.They are toys which can be controlled using remote control.Building them help us to understand the concepts of real helicopters and their flying.This project is for Mechanical , Aeronautical and Physics students. can u give suggest me with some sites and books for this topic.. 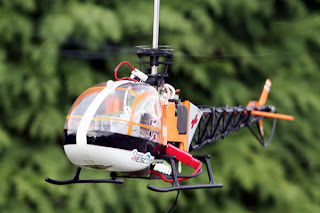 I am a final year aeronautical engineering student.I would like to make make a RC Helicopter with camera as my final year project.It would be very helpful if you could extend your guidance.I would like to know more details about this.